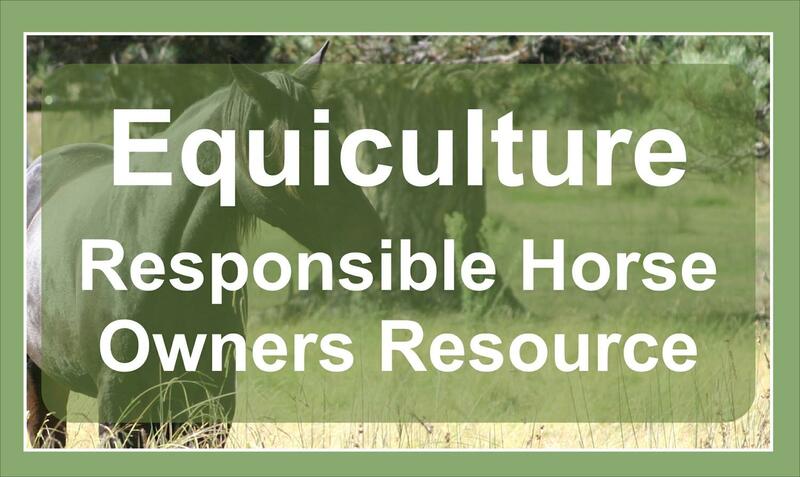 With horse ownership comes great responsibility; we have a responsibility to manage our horses to the best of our ability and to do this sustainably and ethically. 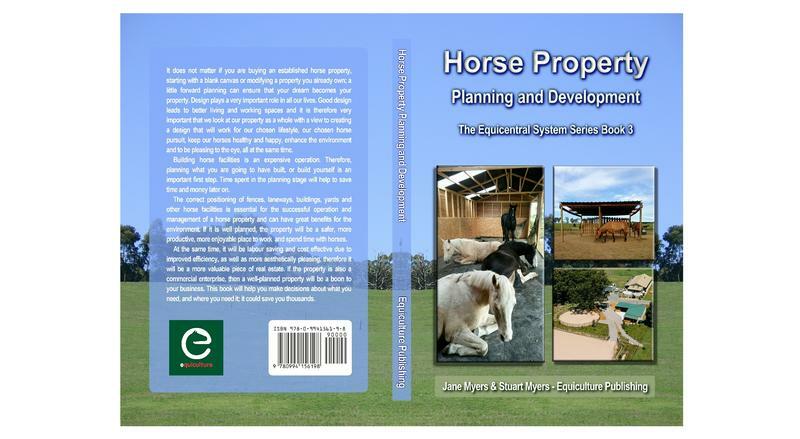 Horse keeping has changed dramatically in the last 30 to 40 years and there are many new challenges facing contemporary horse owners. This book will help to convince you that good land management is worthwhile on many levels and yields many rewards. 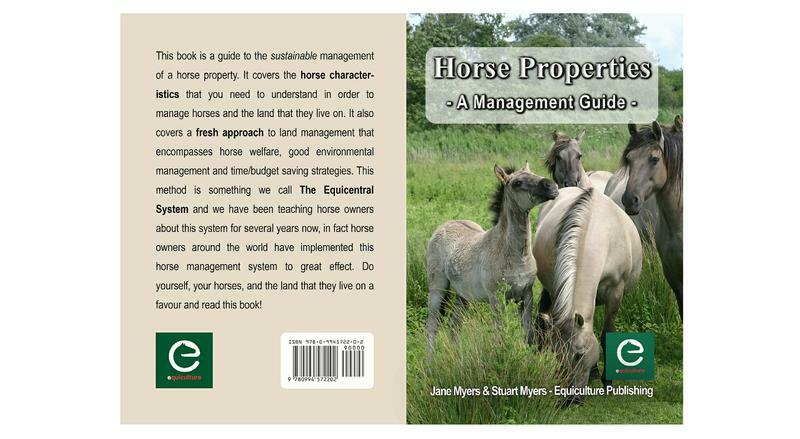 You will learn how to manage your land in a way that will save you time and money, keep your horses healthy and content and be good for the environment all at the same time. A rare win-win situation. Good design leads to better living and working spaces. It is therefore very important that we look at our property as a whole with a view to creating a design that will work for our chosen lifestyle, our chosen horse pursuit, keep our horses healthy and happy, enhance the environment and to be pleasing to the eye, all at the same time. Save lots by buying the whole set. 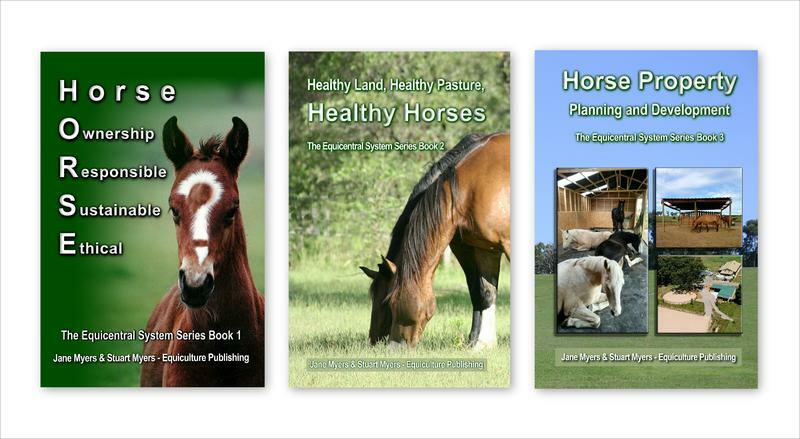 This set of books is an up to date approach to the subject of horsekeeping. 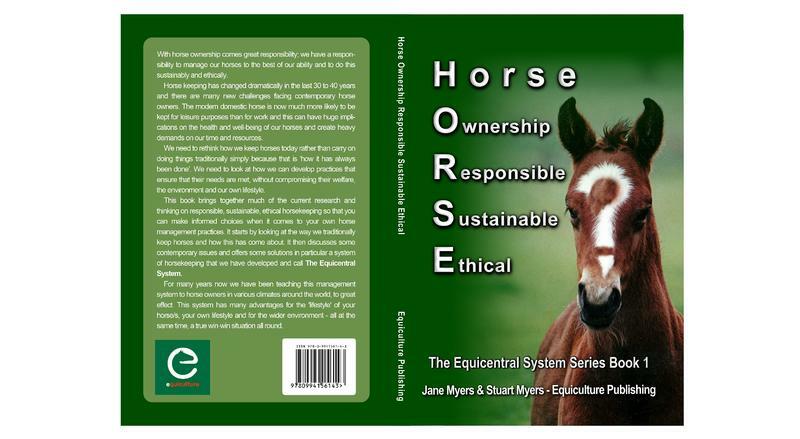 Written by Jane Myers and Stuart Myers - experienced authors, international speakers on the subject of Sustainable Horsekeeping and recipients of a Churchill Fellowship in 2012. The resource includes the books, videos and membership of a dedicated private group and absolutely tonnes more! 12 Modules and the first one is just £1, $1 or €1, absolutely no obligation, self cancel if you wish - what have you got to lose? 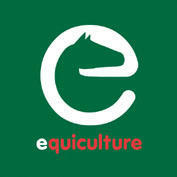 Join other happy Equicentrics who would never go back! 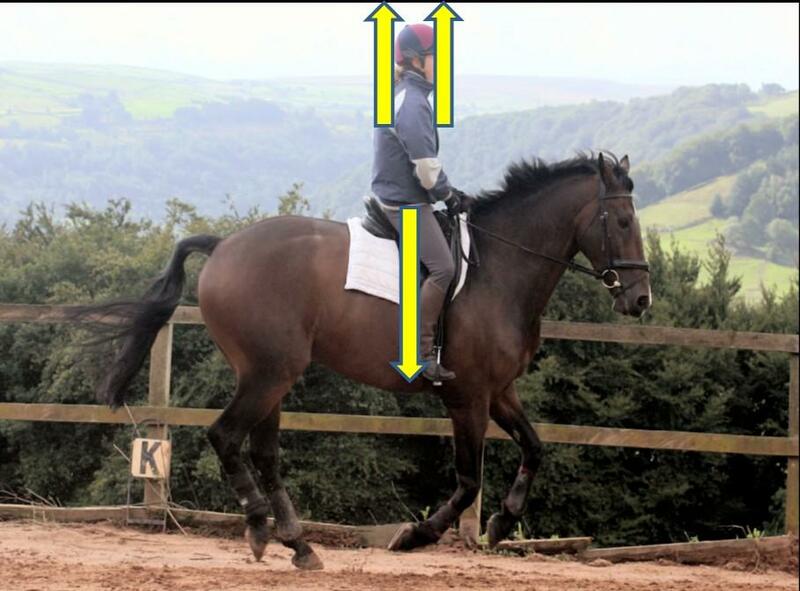 Your Position and Your Balance - rapidly improve your riding - 'Brilliantly Simple - Simply Brilliant'. 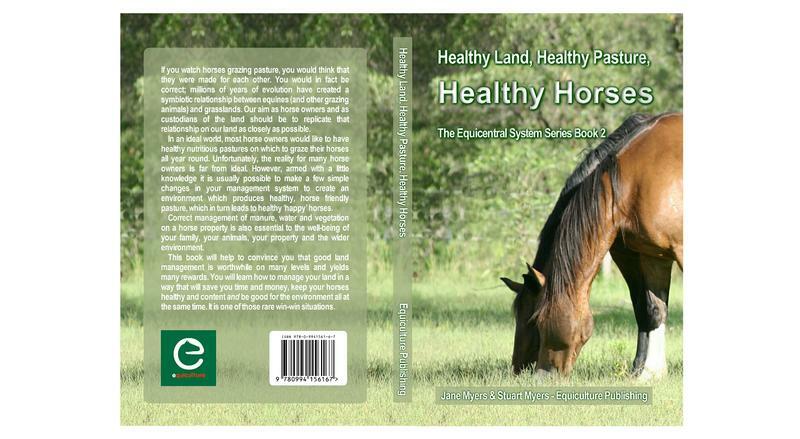 This book will teach you all about the sustainable management of horses. 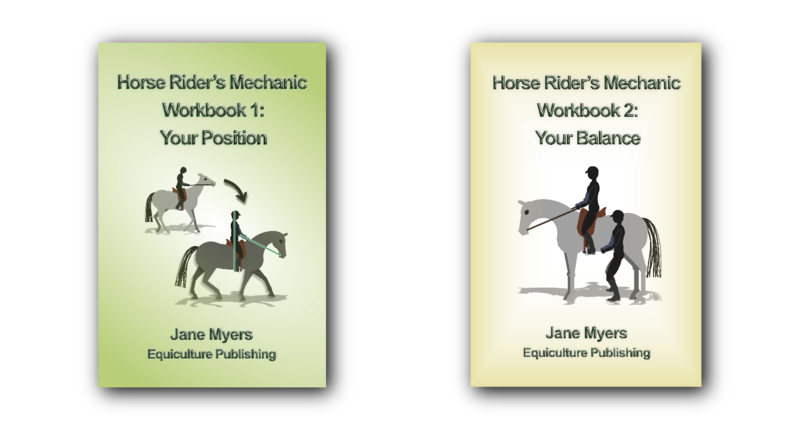 Learn how to create a win - win situation for yourself and your horse/s. 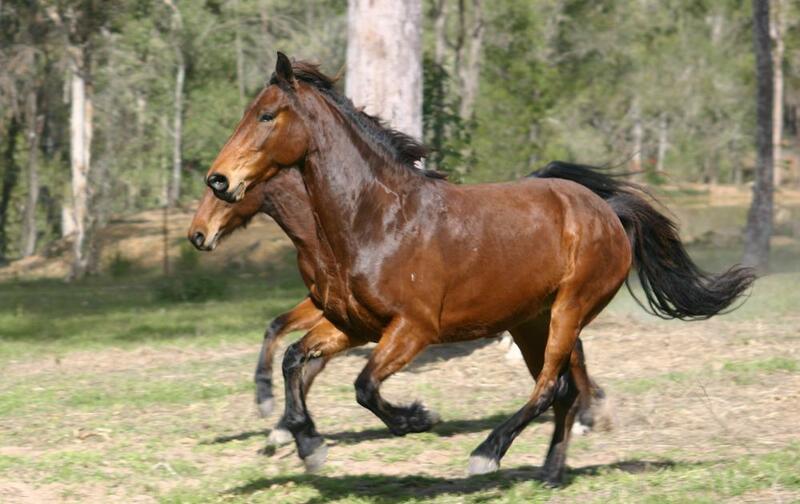 Understanding horse behaviour is a very important part of caring for horses. You owe it to them to understand what is important to them. 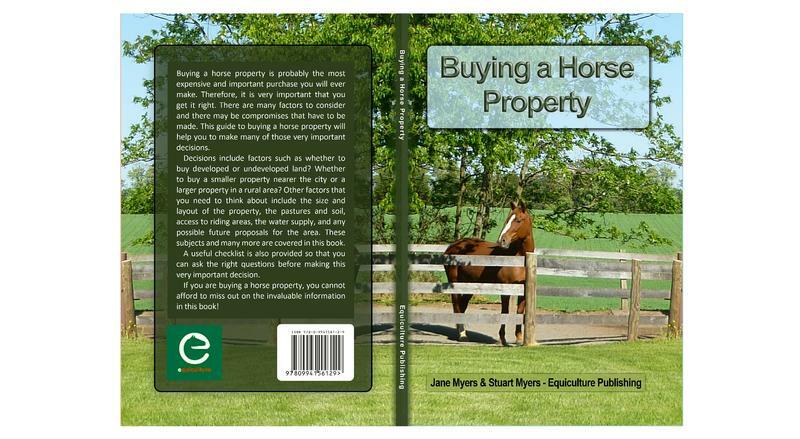 Buying a horse property is probably the most expensive purchase you will ever make. Therefore, it is very important that you get it right. 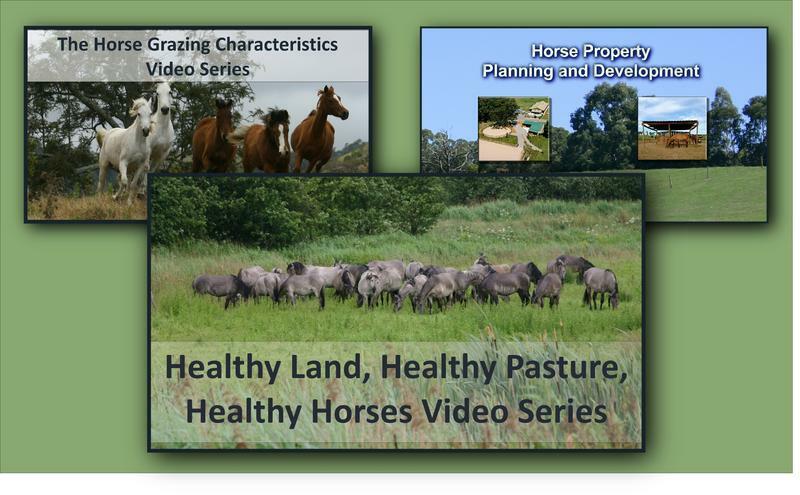 We have various video series to help you learn about responsible horse and horse/land management. Vastly improve your riding by addressing the fundamental issues so that you can obtain an ‘independent seat’. 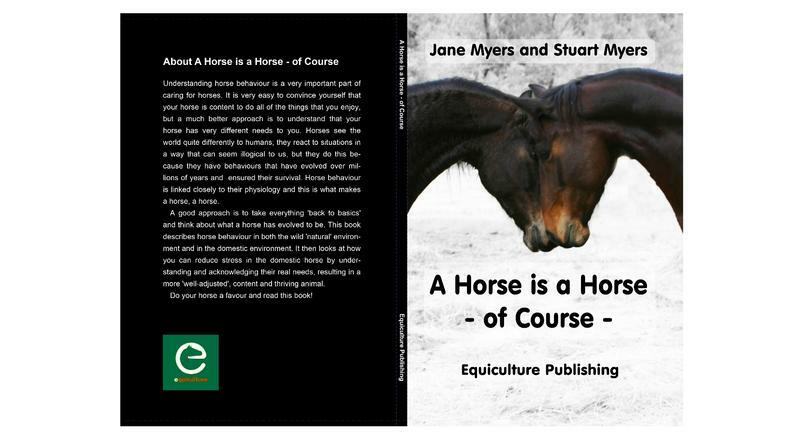 Jane and Stuart have been horse owners/managers for many years. They have lived and kept horses in various climates ranging from temparate (warm/wet/cold) to tropical (hot/wet and hot/dry). They were recipients of a Churchill Fellowship in 2012 to further study the subject of sustainability and horses. 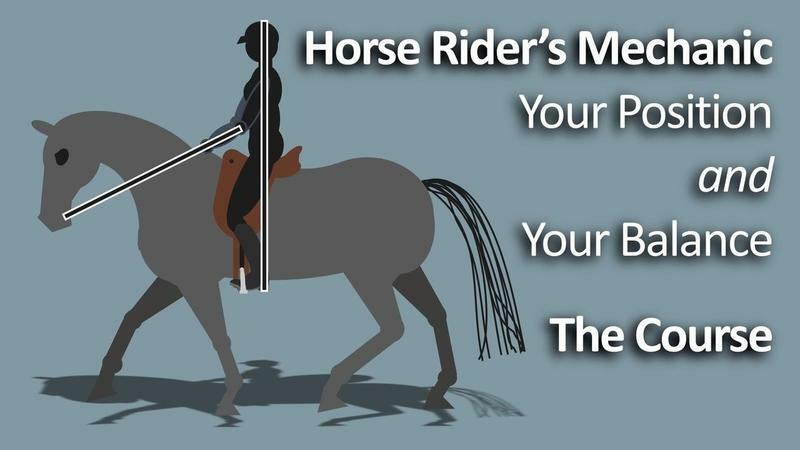 Join thousands of people and start learning how to really improve your riding!